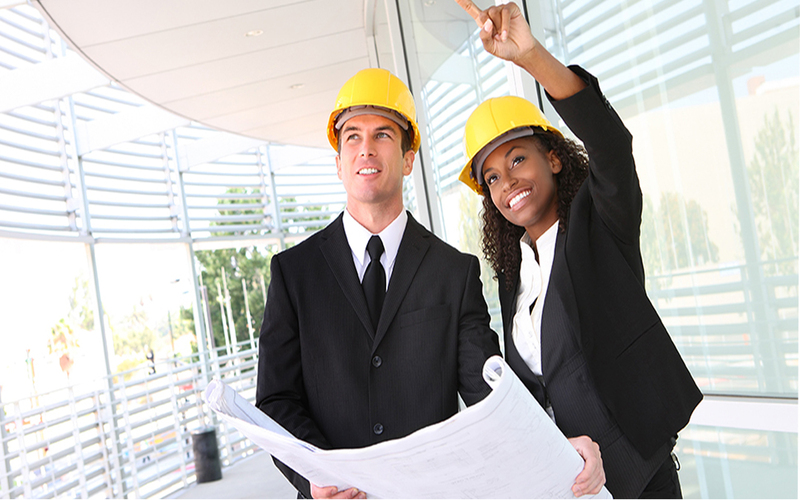 According to figures obtained from the National Society of Black Engineers in 2013, black engineers comprise only 14% of South Africa’s professional engineers, while women comprise only 3% of the country’s professional engineers. Among the number of candidates for professional engineering, 47% are black. The proportion of black students enrolling for engineering degrees and diplomas has risen to more than 60%, according to Engineering Council of SA’s March 2013 member statistics. There is still room for greater black representation in the engineering industry, and a look at the industry as a whole reveals some worrying signs. The appointment of black executive staff has steadily increased from 28.1% in the June 2012 survey. This shows real significant progress in terms of industry transformation. There has also been a steady improvement in the appointment of women at an executive level. Over 540 firms employing over 24 300 staff are members of CESA.